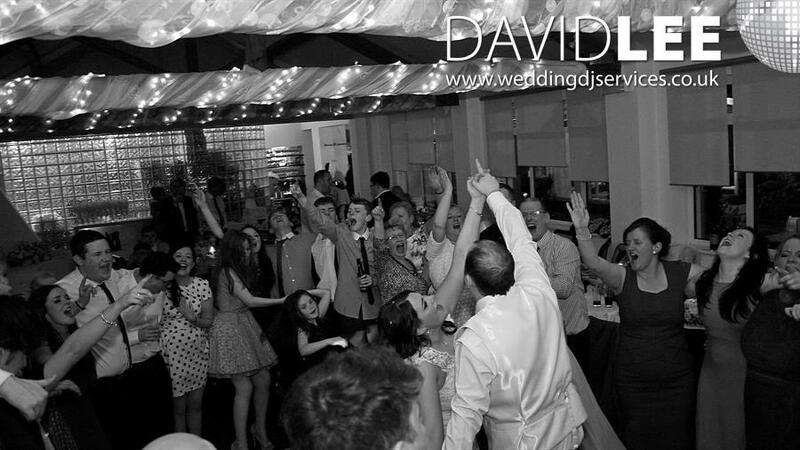 As your Wedding Day DJ, I can supply your soundtrack for the whole day. From the walking down the aisle all the way through to the last dance of the night. 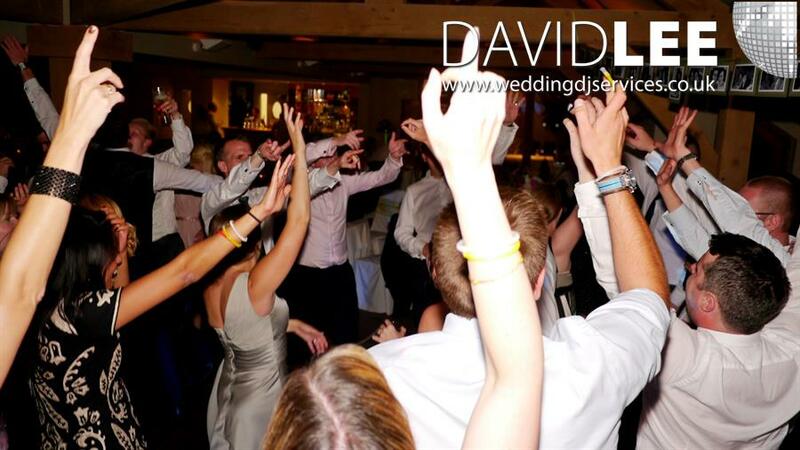 Whether you want some specific tunes during the Wedding Ceremony. Or to make a grand entrance and background music during the wedding breakfast. Through to playing your dance floor fillers at the evening reception. And as no one wedding day or venue is the same, I have the flexibility in equipment, ability and attitude to adapt to your ideas and desires. All Day … And all of the night! 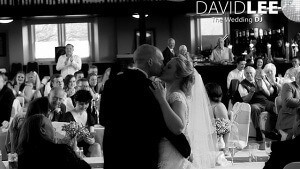 Thank you David for helping to make our day perfect! We could not of asked for more you were brilliant and helped keep us calm from music to walk down the aisle with, our first dance to keeping everyone on the dance floor. Wedding Day DJ for the ceremony? The Wedding Reception, the main event, party time!. 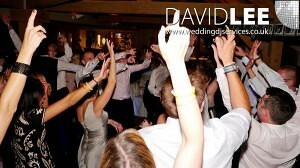 Having a Full Time professional Wedding Day DJ in charge of your most important of days is so essential. Not only playing what you want, but making it flow, playing your requests and dedications when it’s the right moment for maximum impact. Creating nothing but full dance floors and fabulous memories for you. 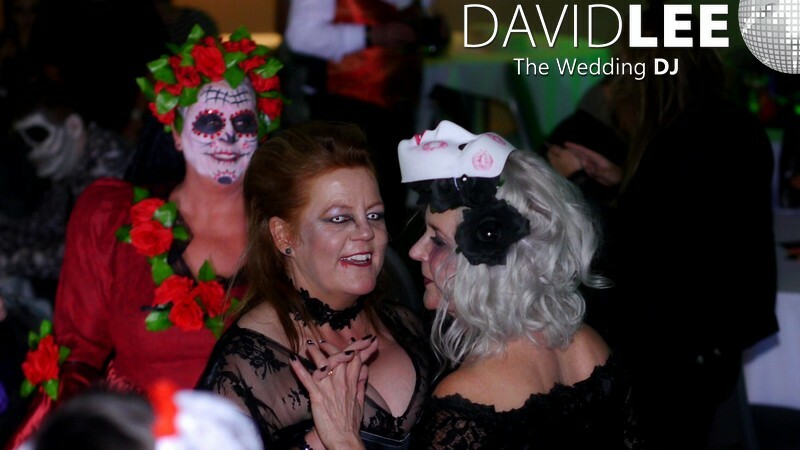 How I work, what’s involved and basically all the information about making sure you have the best The Wedding Reception EVER! 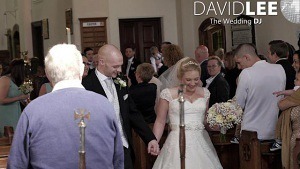 Me and Katie would like to thank David for making our wedding night so special. From start to finish, it was awesome- thanks so much. 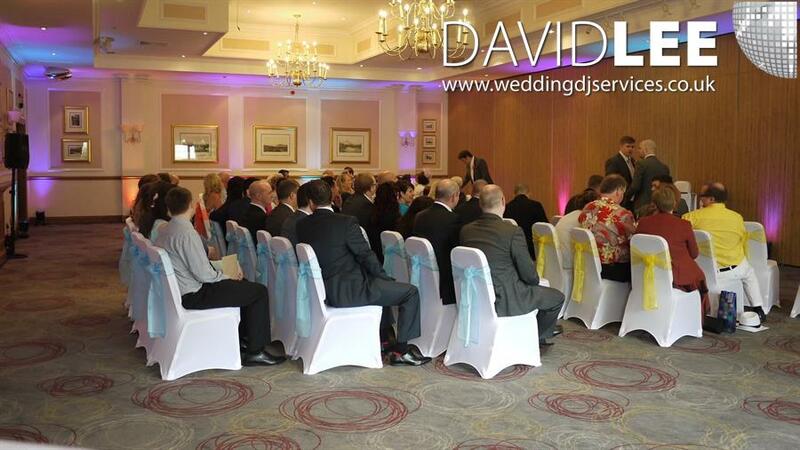 Over the years and events, I have acquired a huge amount of experience being a Wedding Day DJ. Over the past 20+ years I’ve been to few weddings. 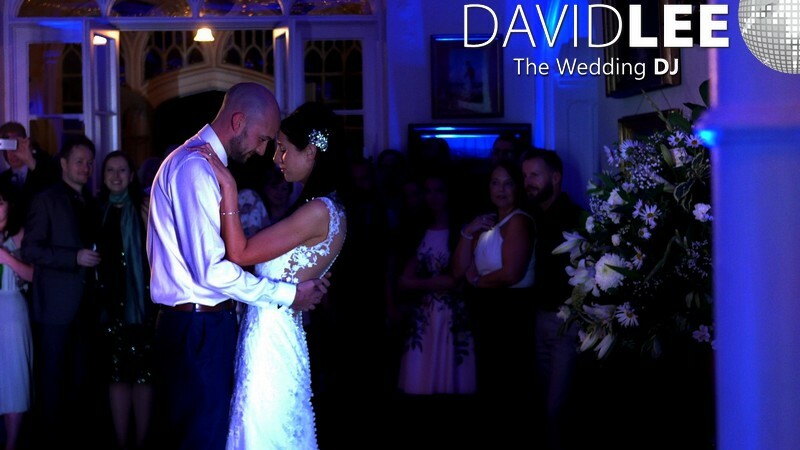 Now that I have specialized in being a Wedding Day DJ for over 10 yrs, I can advise you best as to how I can incorporate what you want and how you want it! With the tools and the ability so I can adapt to fit, blend in and make sure you have the music on your wedding day where & when you want it. I do update my Facebook & Twitter and for those that use them. I also post Google+ quite regularly so you can get an idea of how I work, what I do and services I offer. So feel free to like and follow me on any of the above. You can also subscribe to my blog for latest news, offers and information. If there is any part of my services you’d like to know more about for your wedding day or you’d like me to do blog on, then please do not hesitate to let me know. 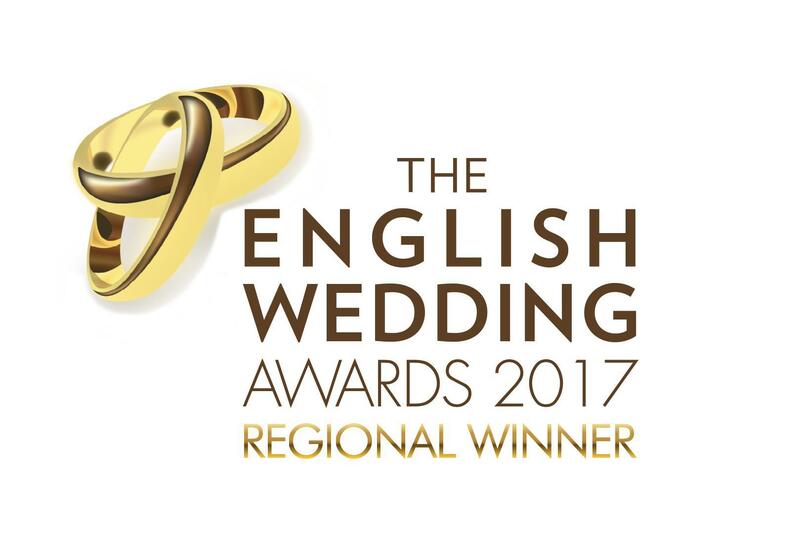 Warning – Wedding Day ‘Host’ Advisory!!! Some DJ’s out there are calling themselves hosts and are centre stage. Playing games, long introductions and on the microphone an awful lot. Kind of of like a toastmaster but not. That is not what I do. I am an informal DJ and host. I am more than happy to announce proceedings, introduce speakers etc, but I take a less is more kinda of approach to DJing when it comes to the mic. This includes during the evening as well. I do not spend the evening telling jokes introducing each and every song, and verbally trying to force people to do stuff they don’t want to do. I find that kind of DJing cringworthy. I realist that is what some people want and that’s fine. I am not for you. But if like me, you just want a great day with your favourite tunes then give me a call.